If you ever wondered when we will see all those impossible buildings and futuristic architecture from the movies in real life, this article might have answer to your question. And of course, Zaha Hadid Architects are involved. Zaha Hadid Architects' latest project, City of Dreams Hotel Tower, soon to be built as the fifth tower in the City of Dreams complex built in Cotai, Macau. City of Dreams is Asia’s well known gaming and entertainment resort developed and built by the Melco Crown Entertainment. Let’s just say Grand Hyatt, Hard Rock Hotel and Crown Hotels are some of the “residents” in the complex. And now Zaha’s futuristic hotel tower will join them. Construction has already started and tower is expected to be open in early 2017. Tower’s design is the thing that attracted my attention in the first place. Brilliant engineering and structural facade created an opportunity to literally put a hole in the tower and then connect two parts with the sky bridges. It may look impressive to look from inside!. Posted: Thu May 14, 2015 4:31 am Post subject: In creativity Structural Engineers are not that far behind. Take look at this WEB-LINK from a Structural Magazine . In creativity we are not that far behind Architects. Thank you Er Pandyaji. 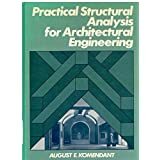 I read this interesting article on Structural Engineer August Komendant, a few days ago! Attn: Mr. Vasudeva Pandya P.E; S.E.Thank you very much for the website given by you, in which engineer Komendat's works are described in detailIt is wonderful and stunning reading..I went thru' the whole article giving details of works of Komendant, structural engineerI am surprised, why Komendant's name is not given importance like eminent structural geniuses like Fazlur R. Khan,Leslie Robertson , Nervi, Torroja , Candela and William Baker.,some of few outstanding structural engineersKindly give articles (or web site ),of famous structural engineers , who were not in the lime light.Komendant has written four books and can you give the title of those books ( english version)and name of publishers as I wish to get those books.thank you once again and with regardsK. Gangadharan Kesavan P.E;F. ASCE..
Prestressed Concrete Structures, McGraw Hill, 1952, 261 pp. Contemporary Concrete Structures, McGraw-Hill Inc, 1972, 670 pp. 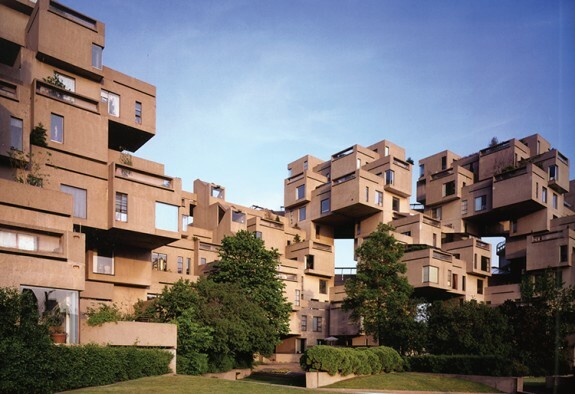 18 years with Architect Louis I. Kahn, Aloray, 1975, 192 pp. In his book 18 years with Architect Louis I. Kahn, Komendant reproduced a letter that Kahn had written to the American Institute of Architects (AIA) in 1973 recommending that Komendant be honored with the AIA's Allied Professions Medal. :vii–x According to his obituary in the New York Times, in 1978 the AIA awarded Komendant a medal, the name of which is not specified in the obituary, for "inspiring or influencing the architectural profession"
Note that these books are old and may not be available! Posted: Wed May 27, 2015 5:00 pm Post subject: I will keep in mind of letting our SEFI friends know. I will keep in mind of letting our SEFI friends know about some great Civil/Structural Engineers, whom our construction Industry has not yet given enough credit for what they have done. For now I thank Dr. N. Subramanian for taking care of this very well in his post about this eminent Structural Engineer "Komendant" .